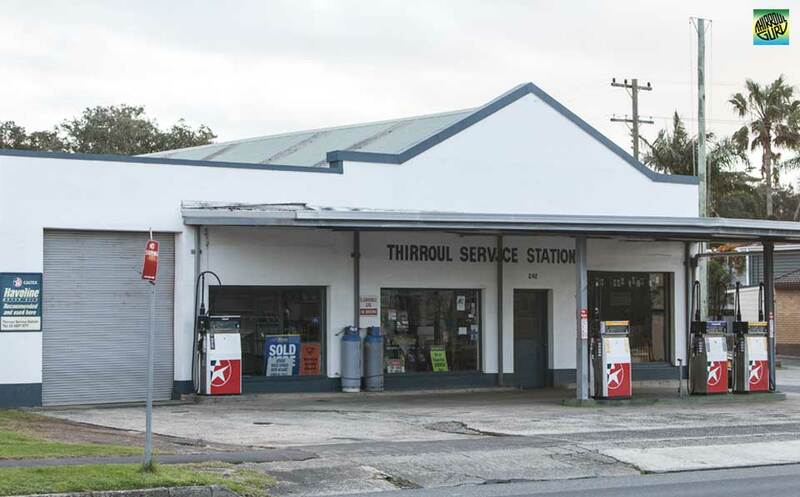 Thirroul Service ✅ Petrol Station is at the northern end of Thirroul next to the Fire Station. They offer old fashion friendly service and mechanical repairs. 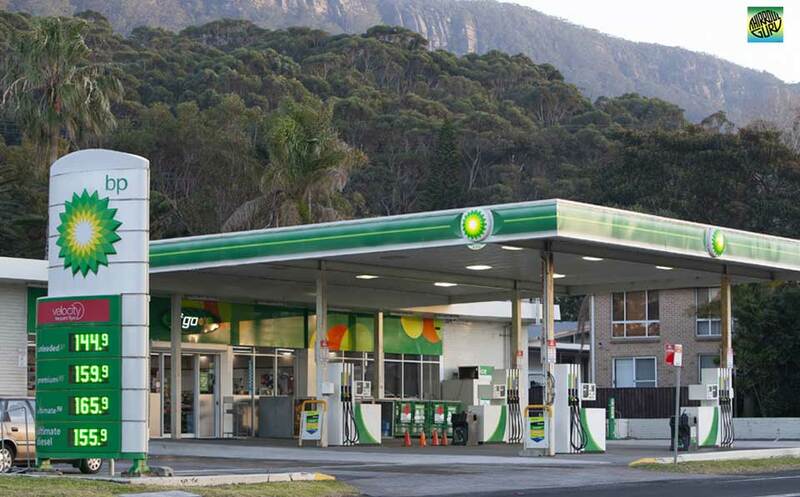 BP Austinmer Service Station ✅ is your local friendly petrol station and convenience store, stock with all the essentials plus mechanical repairs, wood, gas bottles ice and so much more!